I absolutely agree with you, Chris. Physicists have no reason to assume energies beyond those of cosmic rays are safe. Fortunately, I don't think we're going to surpass nature in our lifetime. I believe my first forum post also dealt with that issue. Last edited by MagneticTrap on Wed Nov 10, 2010 9:55 am, edited 1 time in total. Since we haven't heard from Ivan in almost 6 months, what do you think has happened to him? Or else the guys from the booby hatch caught him and he is now resting comfortable in a padded cell without any connectivity to the internet. Am I the only one that kind of misses Ivan? He was always fun to have around. CharmQuark wrote: Do you think he is ashamed to come back because he was so wrong? 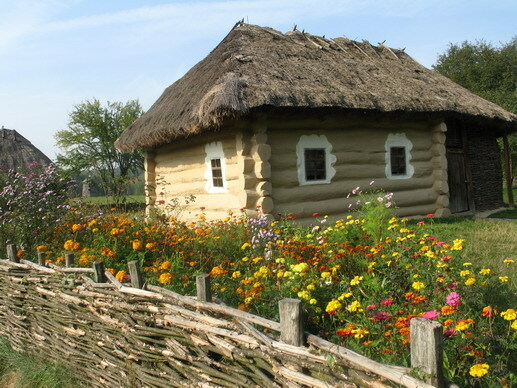 Why don't you take a trip to beautiful Ukraine and go to Ivan's hut to figure that one out. I bet he'll be delighted to see you. Well I guess my prayer that Ivan was locked up in a padded cell has not been answered after all. So sad that we have to put up with his drivel once more.